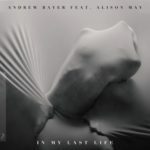 After touring his critically-acclaimed 2018 album “In My Last Life” to sold out crowds across North America, Andrew Bayer unveils “In My Next Life”: a complete album of club-ready reinterpretations aimed squarely at the dance floor. 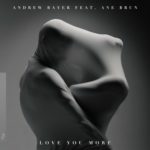 Fans have enjoyed a steady stream of “In My Last Life” single releases since August 2018 with several unveiled during Andrew Bayer’s performance at Above & Beyond’s landmark Group Therapy 300 celebrations in Hong Kong including “Open End Resource”, “Your Eyes” and the only collaboration on the record, “Love You More” with fellow Anjunabeats label-mate Genix. 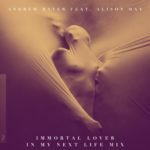 Retaining the heavy vocal presence of Ane Brun & Alison May in each remix, Andrew has transformed one of his admittedly most challenging undertakings yet in “In My Last Life” into an confident and accomplished club record. 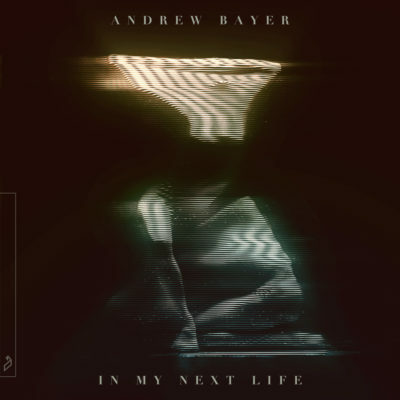 Andrew Bayer’s club-ready reinterpretated album “In My Next Life” is out on April 12th 2019 via Anjunabeats! 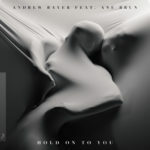 Tagged Alison May, Andrew Bayer, Ane Brun, Anjunabeats, Genix.